The Kenya Revenue Authority has collected a total of 1.365 trillion shillings in taxes, missing the target by only 0.8 percent, a great improvement from the previous years. 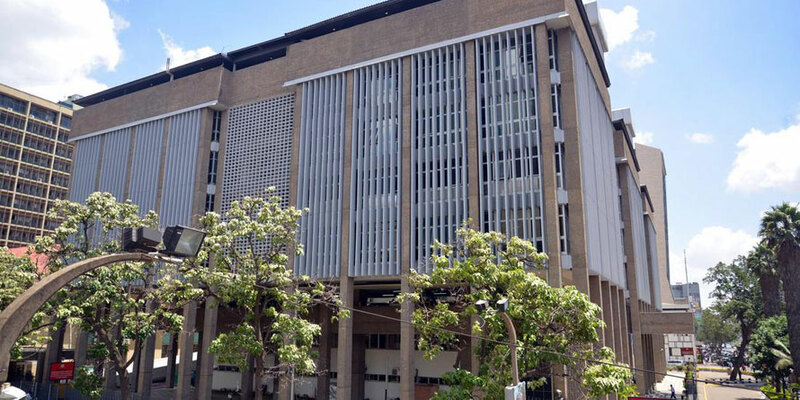 The taxman had set a target of 1.376 trillion shillings for the financial year 2016/2017 and the collection is 13.8 percent more than 1.21 trillion shillings collected the previous financial year. According to KRA, the taxation income has almost doubled from 707 billion shillings five years ago to accounting for 19.3 percent of Kenya’s GDP. Domestic excise growth rose by 13.3 percent as a result of 13.29 percent inflows from beer and cigarettes. Corporate tax, on the other hand, grew by 18.2 percent with the banking sector posting 20.1 percent growth. The payroll taxes dropped marginally from 12.5 percent growth to 7.9 percent. Do You Pay Taxes? What Are Some Of Taxes In Kenya?